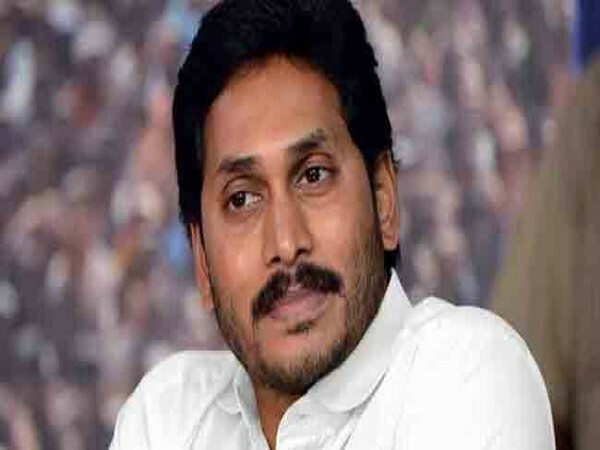 Vijayawada (Andhra Pradesh) [India], Mar 31 (ANI): YSRCP star campaigner and sister of YS Jaganmohan Reddy, YS Sharmila on Sunday undertook 'Bus-Yatra' in Narsaraopet constituency, during which she hit out at Andhra Pradesh Chief Minister N Chandrababu Naidu. New Delhi [India], Mar 31 (ANI): The women volunteers of Aam Aadmi Party (AAP) on Sunday started a 'Metro Campaign' to press for their demand of full-statehood to Delhi. Amaravati (Andhra Pradesh) [India}, Mar 31 (ANI): YSR Congress party's campaign song "Ravali Jagan, Kavali Jagan" has crossed 10 million views on YouTube and is now the most watched political campaign song on the social media site, the party claimed on Sunday. 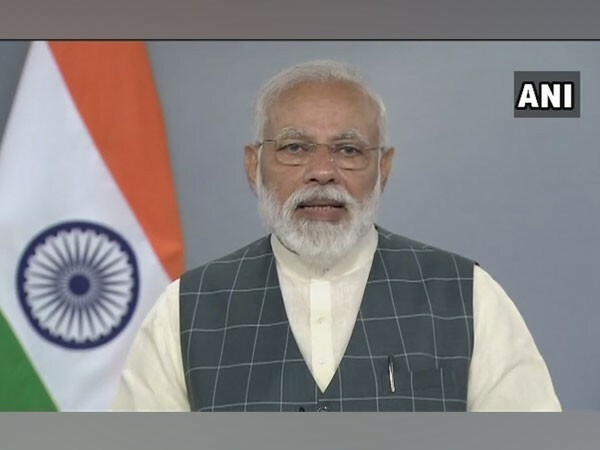 New Delhi [India], March 31 (ANI): Prime Minister Narendra Modi will today interact with people, who have pledged their support to the 'Main Bhi Chowkidar' campaign in all parliamentary constituencies. Mumbai (Maharashtra) [India], Mar 30 (ANI): The youth wing of Shiv Sena led by Aditya Thackeray on Saturday said that they will not campaign for BJP candidate from North Central Mumbai, Poonam Mahajan, in the Lok Sabha polls. 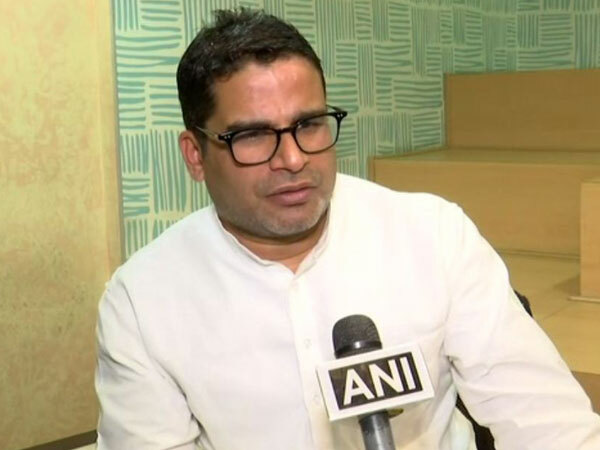 Mumbai (Maharashtra) [India], Mar 30 (ANI): Maharashtra Navnirman Sena (MNS) on Saturday campaigned for Congress' Ekanath Gaiwad, who is contesting from the Mumbai South Central Lok Sabha seat. 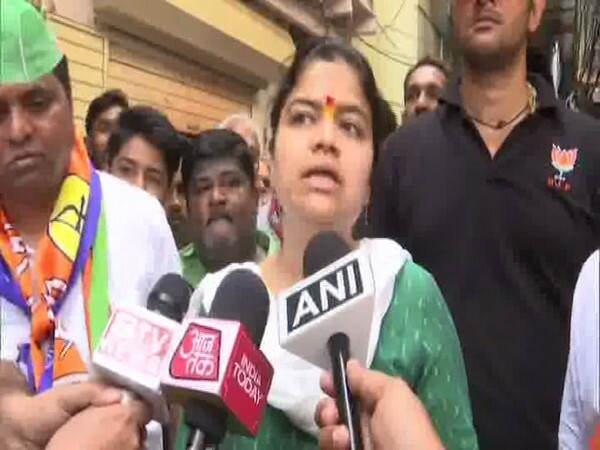 Yavatmal (Maharashtra) [India], Mar 29 (ANI): In a unique way to appease voters, Prahar Janshakti candidate Vaishali Yeddy on Friday started a campaign by distributing milk in front of the liquor shop here. 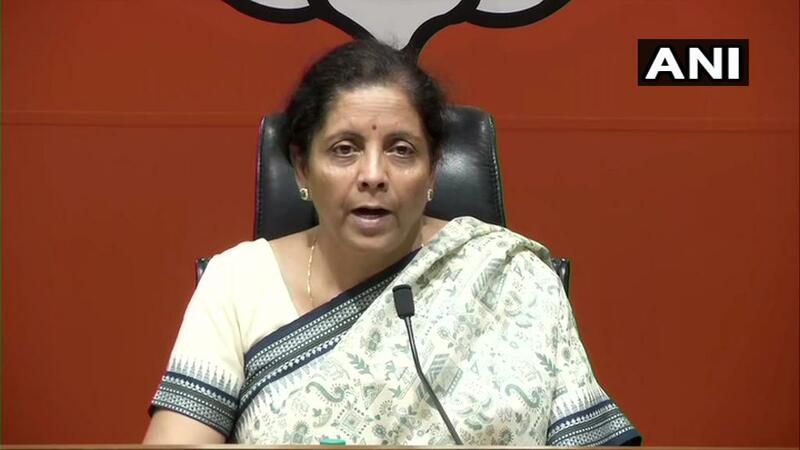 In fact, she is seeking people's votes by promoting 'liquor ban'. 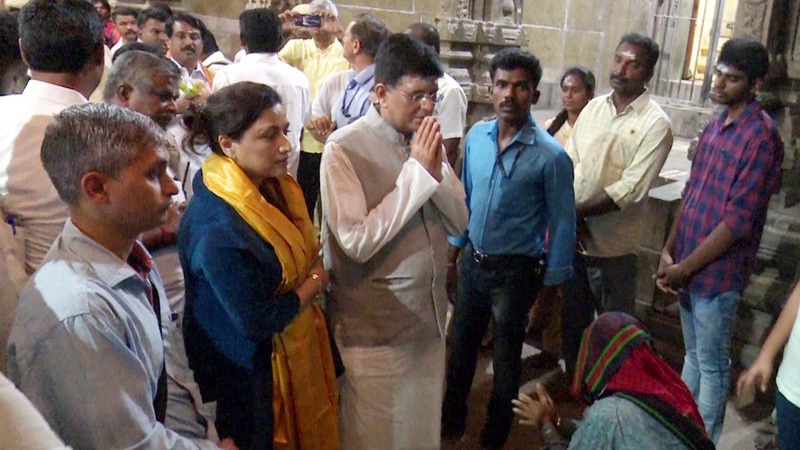 Rameswaram (Tamil Nadu) [India], Mar 28 (ANI): Union Railway Minister Piyush Goyal on Thursday said that NDA will return to power with two-third majority and will win all seats in Tamil Nadu and Puducherry. 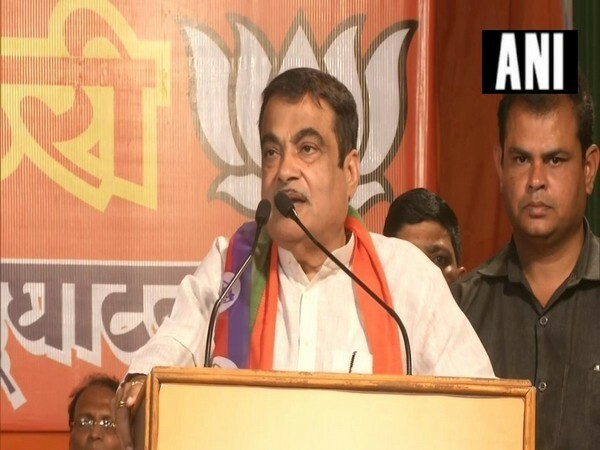 Nagpur (Maharashtra) [India], Mar 27 (ANI): Union Minister Nitin Gadkari on Wednesday claimed that he gets calls from Congress party workers, who say that they are assured of his win in the upcoming Lok Sabha elections.